Buying a new home is one of the biggest purchases and decisions a family can make in their lifetime. The pressure to find the right house can be pretty intense. A lot of times, families realize that they made grave mistakes or even moved into the wrong house after the fact. The key to avoid this mistake is to be sure you know what you are doing when search for new homes. We have a few common mistakes that homebuyers in El Paso make when it comes to the home search. When it comes to searching through the endless stream of new homes it can be a grave mistake looking at homes you are not even interested in. The first thing you want to do is write down your list of wants and needs. Look at your family and consider the next five to ten years? Are you going to be at the same job? Are you going to have more children? Will aging parents need to move in? All too often home buyers will look more at the appearance of a home than the functionality. It is important to know what you want for you and your family before looking at just any home. Getting a pre-approval from your bank is a great way to start your new homes hunt. It is very important to tack down your budget and work from there. Otherwise, you may end up very dissatisfied with the home hunting. 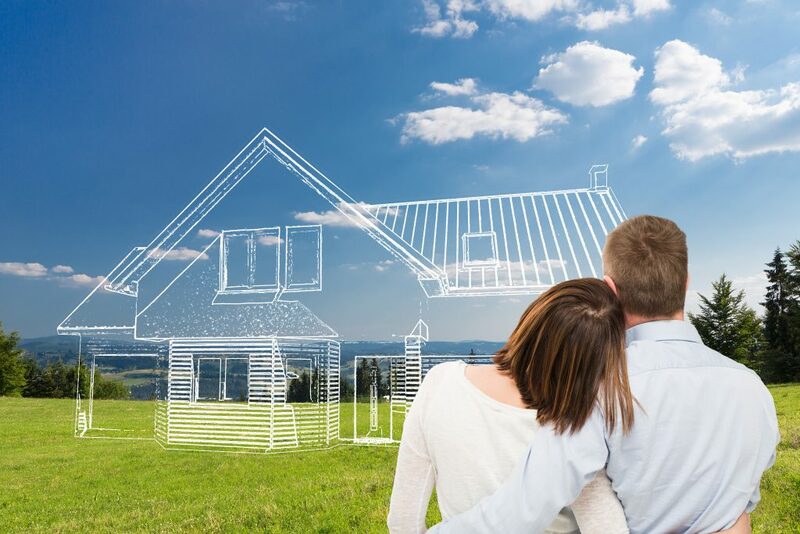 If you are looking at homes that are too far below your budget you may find floor plans that are too small, a lack of closet space, and homes that simply don’t meet your needs. Searching above your means may leave you disappointed with the homes on the market that are actually in your price range. Many people have the common misconception that looking for an older used home gives you more value for your dollar. The truth of the matter is, when you work for a builder you have endless options for customizations. Every dollar you spent goes to something you actually need or desire in your home. Secondly, when you look at older homes, inevitable, you end up compromising and paying for features you may not be happy with simply to get a specific home. This isn’t the case when you decide to work with a builder. On top of that, a builder will walk you through every step of the process and ensure that you get what you are looking for. They will also make sure that you understand each step of the way and what is coming next in the home building process. If you are ready to start your new homes search be sure to contact Santana Homes right away. We will be sure to take care of you and your family’s needs. Give us a call today for more info.